Managing volunteers is a difficult undertaking. Not only are volunteers motivated differently than paid employees, but given the absence of a contract, volunteers “vote with their feet” and leave organizations when they are dissatisfied. To survive and thrive, nonprofits have to adapt structurally and develop strategic responses for the retention of current long-term volunteers and capitalize upon the factors that draw them to volunteer work while creating organizational environments that enhance volunteer retention. 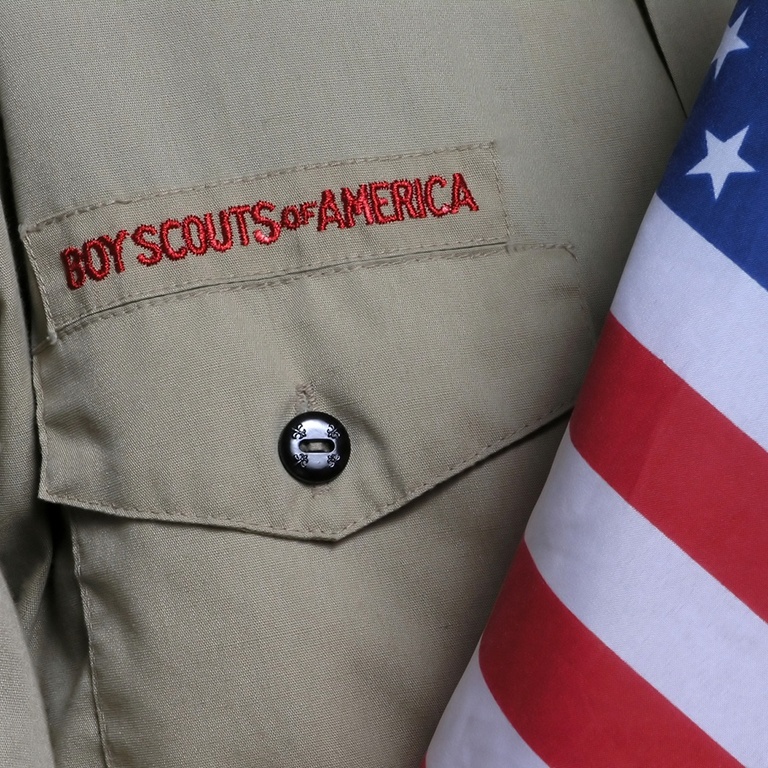 An online survey reached 4,943 Boy Scouts of America volunteers and had a 13.7 percent response rate. Researchers focused on two main questions: 1) to what extent do individual-level and context-related characteristics influence the retention of long-term volunteers? And 2) which human resources practices have the best effect on volunteer retention? Volunteers who receive an award are less likely to leave the BSA, with the odds of staying being 1.43 times higher for those who received an award vs. those who did not. The odds for females who received training to leave are 1.41 times higher than for men who received training. Those who are Eagle Scouts are more likely to renew their volunteer commitment. The most prevalent reason for volunteering with BSA is scouting experience as a youth (61 percent). I started with my son as a Tiger. I knew I would since before he was born because I am an Eagle. Recognizing volunteers through awards is an effective management tool to increase future retention rates. BSA should strike a balance between recognizing volunteers and not overly emphasizing the importance of awards. BSA should consider interviews or focus groups to get a better understanding of why female volunteers who receive training are more likely to leave BSA than their male counterparts. BSA should refine its data and analytics approach as this will lead the organization to a place where their internal leaders can continue to improve their existing volunteer program along with having a foundational knowledge on their volunteer trends, which will allow the organization to improve volunteer recruitment, placement, and retention.